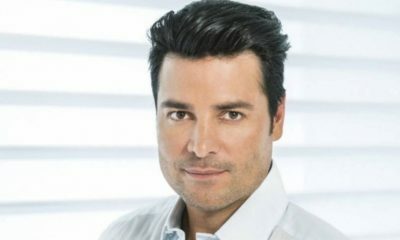 LatinTRENDS CelebrityTRENDS: J-Lo, Chayanne, and Alejandro Sanz! Read the latest scoop from all your favorite celebrities! Check out theses club events happening this weekend!